Damaged or broken locks within your residential property is aggravating! But that is why you can contact us because we are here to take that aggravation away. At Amboy Locksmith, we can repair all types of locks for your residential property and we can install new locks. 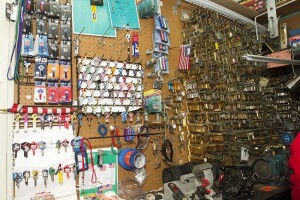 Whatever you need, Amboy Locksmith provides the best lock repair service in Staten Island.